RECENTLY EXPIRED 09/2018 BUT STILL GREAT! 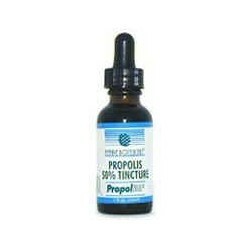 With the power and protection of Propolis, this 50% Propolis Extract, is a concentrated dose of certified flavonoid activity. 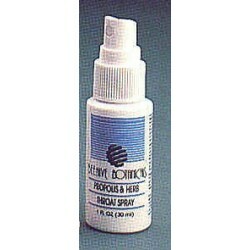 Comes with eye dropper in a 1oz. (30ml) bottle. PAST EXPIRATION DATE 01/2019 BUT STILL EFFECTIVE AND STABLE. 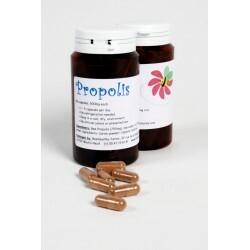 Our alcohol-free Propolis extract is a safe way to consume propolis for children or adults sensitive to alcohol. 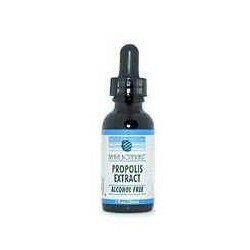 Contains 20% propolis by volume. Mixes easily in any beverage, tea, honey or even chocolate milk! PAST EXPIRATION DATE of 03/2018 - We've personally used this expired item and found it has no loss of effectiveness. 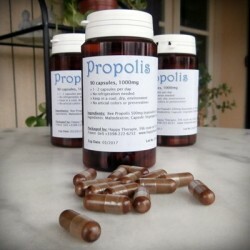 Royal Jelly, a nutritional product rich in vitamins, minerals, proteins and amino acids, known as a "brain booster". 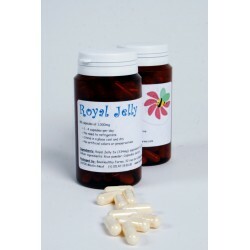 Put a pep in your step with Royal Jelly, rich in antioxidants, to keep healthy, strong and alert.